Holidays are our most treasured moments in life. Especially if you are working hard, we always look forward to a well deserved holiday break. And whether long or short we see to it that it is well spent, as they come in a different form, Christmas, New Year, Lenten, etc., we make sure that it is a well spent one, with lasting memories. 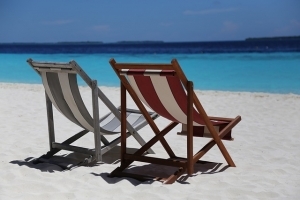 Much as we look forward to a memorable holiday, a question of WHERE to spent it is another factor or perhaps the most important factor to consider. It should be aligned with what or interest would be since remembered, we would want it to be a memorable and rejuvenating one. And there is no other place there is then the Maldives. If you happen to be a die-hard beach lover person, then the Maldives is the best destination. With its powdery white sand, perfect beaches, and breathtakingly refreshing breeze, Maldives is really a must for those tired working souls and overworked egos. The island offers a restful, relaxing ambiance that would get you to a picture-perfect paradise experience. 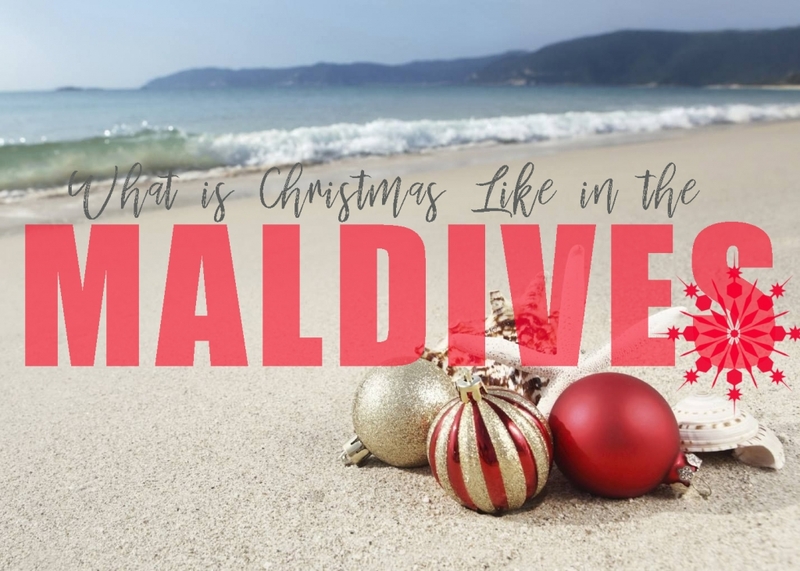 That would surely revive your energy, as the island is well equipped with a top class beach resorts to choose from, each offering a different ambiance for you to choose from. The Maldives makes sure, that they are worth every penny you are spending with them, it is, after all, the kind of Holiday that you walked so hard for, and with the distance and travel, being in this island, they make sure that they are far more than you have to spend your hard earned on, that is why, more than the perfect beach scenery and serenity, you could count on the best experience, they could offer from food, people, hospitality, etc.